I saw a virtual interview on YouTube with recording artist Ellie Goulding. She sat quietly in a room that was richly furnished with nobody else there. She walked up to the podium and signed in and pressed a button. A large drop down screen appeared. The voice said the interview begins in 10 seconds; 9. 8. 7. 6. 5. 4. 3. 2. 1. I decided to give the virtual interview a try. It meant that I could go anyplace in the world to have it. 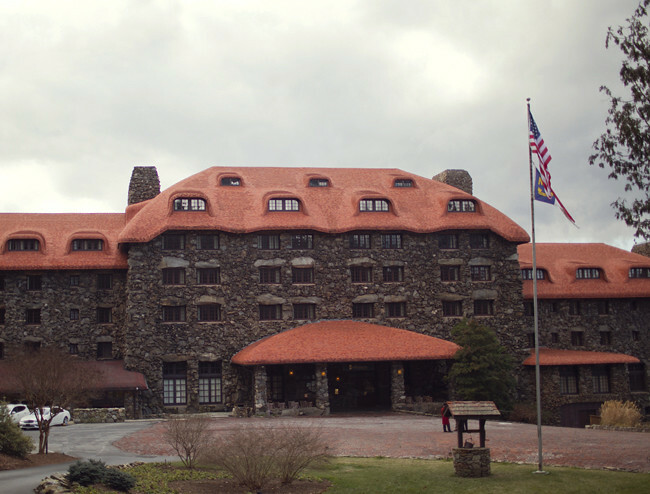 So I went to the world's famous Grove Park Inn located in Asheville, NC. The sprawling views of the Blue Ridge Mountains attracted F S Fitzgerald and countless other celebrities. Sit back and relax, kick your shoes off. Today, we are interviewing author M LeMont, who has a new book titled How To Gain 100,000 Twitter Followers. The first question rolls across the big 60 ft screen. I hope the book will do 3 things: Inspire, teach, and build. The internet has changed the way we do business, forever. And companies like Ebay, Apple, Amazon, Twitter, Facebook have created their own ecosystems. It's by building a huge social media platform that we can take advantage of opportunities within these companies. 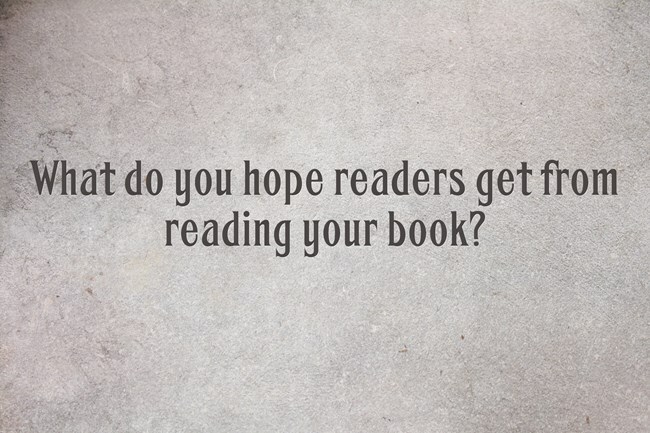 Even traditional book publishers are looking for indie authors who have a large following. So I hope the book will inspire everyone to think differently about Twitter. It's more than just sending updates. It's a platform with endless possibilities. The next question was a real doozy. You should always use a picture of a human instead of an image, object or the Twitter egg. More than 50% of users view your profile before making a decision to follow you. 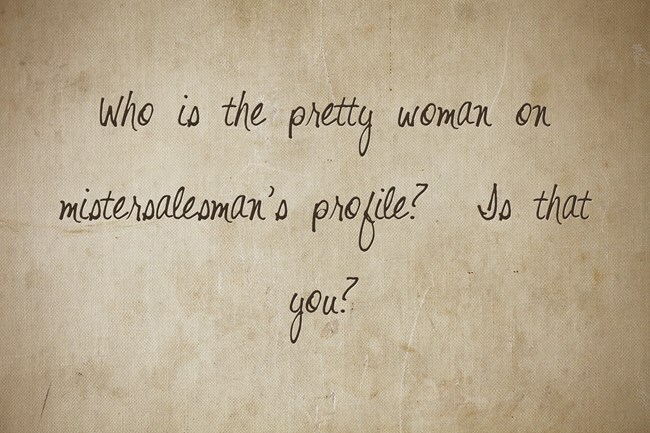 And, as far as, the "Is that you" question? The answer is found in my book How To Gain 100,000 Followers. I wonder how this bot know so much about me? I developed my writing style through trial and error. When I write, I try to "shock" the reader to say, "Damn I can't believe he said that." Whether you love the book or hate it, I want to make sure you finish reading it. So I take a lot of chances. I write as if I am sitting at the kitchen table talking to my best friend. We talk openly and honestly without worrying about how it comes across. I've written 4 novels and one non-fiction, and all are written in 1st or 2nd point of view. Most authors won't take the chance of writing in 1st or 2nd person because they are afraid of offending the reader. 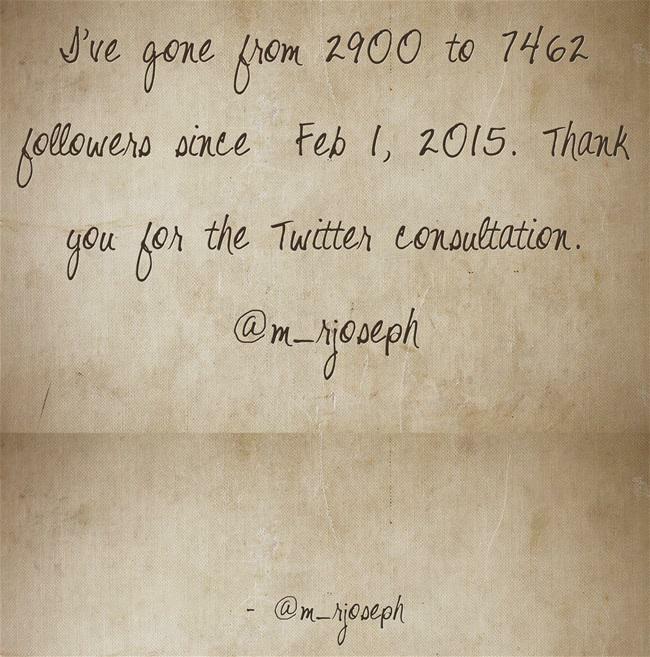 My latest book "How To Gain 100,000 Twitter Followers" is a how-to-do book with a twist of a novel added to it. Imagine a how-to-do book making you tear up or keeping you up all night reading it. The jury is still out, but so far it has received 16 Five Stars in less than thirty days. The book also hit the #1 Hot New Release and #1 Best Seller in Social Media category. There's a slight pause and then the next question flashes across the screen in red, my favorite color. Freedom! With the 5 books that I currently have published, I control the marketing, pricing, and promotion. I can add fresh content to any of my books and change excerpts, and covers without approval or criticism. I can make my books better anytime I want. Now that's something you don't hear every day. Most authors, when they hit the publishing button, take a sigh of relieve and are glad the process is over. They never go back to edit their books or to write a new scene. For example, if I find a new strategy for How To Gain 100,000 Twitter Followers, I'll go back in there and add it to the book and make it better. I'm going to sell a lot more books in the future than I sold today or yesterday so I can Always make it better. Now that's freedom, to be creative anytime, anyplace, I want. I can also find new and exciting ways to market my books, over all the devices and platforms available. More than 60% of mobile devices are used to access the internet than PC's, and consumers spend more time on social media than any other internet activity. So I try to find ways to provide great content that's informative and entertaining on every platform. Here's my latest project with the preacher man. Now that's pretty cool. A tweet just flashed across the screen. I love testimonials, and they seem to follow me wherever I go. All I can say wow! For Part 2 I'm changing locations, so pack your bags and come go with me to a beautiful castle on the sea.